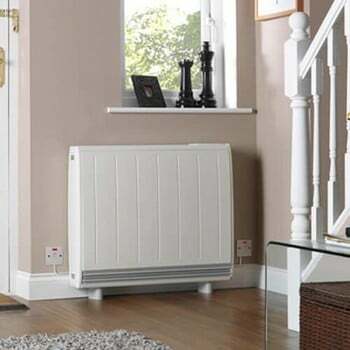 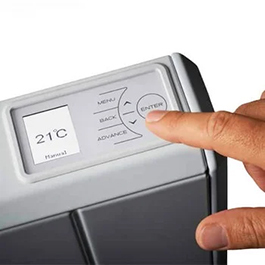 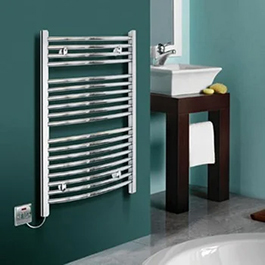 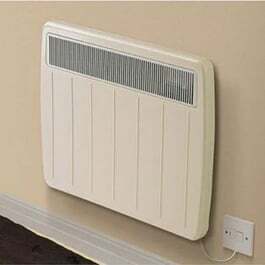 Dimplex is the trusted name for electric heating with an extensive range of installed heating, commercial heating, portable heating, fires, heating controls and programmers. 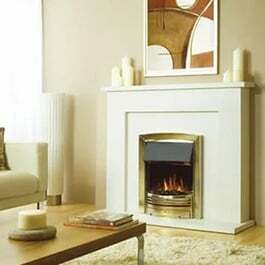 Dimplex has the answer to make your home the cosy, comfortable place it should be. 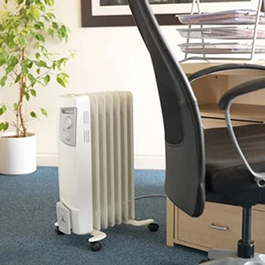 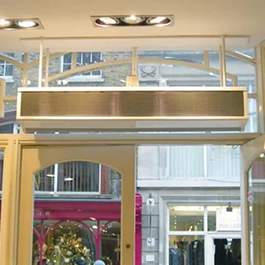 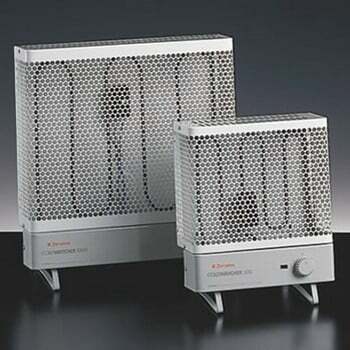 Dimplex also offer a wide choice of commercial heating solutions including small portable and convector heaters, garage fan heaters, overdoor and recessed fan heaters, and patio and outdoor heaters.